When her father divorces her beloved stepmother and leaves her without her stepsister, Tess, Harper decides to join a volunteer organization to build houses for tornado victims, but struggling to figure out her role after her arrival, Harper is befriended by Teddy who inspires her to love and trust once again. Reprint. Build your LEGO library with these city adventures! 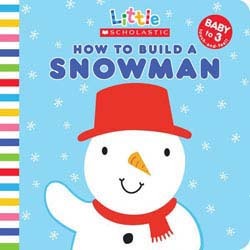 Sparkling glitter and touch-and-feel surfaces enhance this novelty book for toddlers featuring a friendly snowman with a carrot nose and bright red cotton scarf.